Never worry about entertaining on a grimy deck again when you work with our deck cleaning and staining team at Day Star Window Cleaning Services LLC. From routine maintenance to major upgrades, our team is here to help. 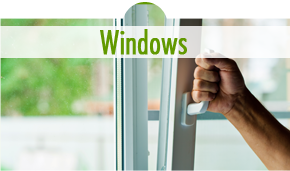 Ensure that your home looks its best day or night with our window washings services. From residential homes to commercial lots, we have the skills and experience to clean and polish every glass surface of your space. 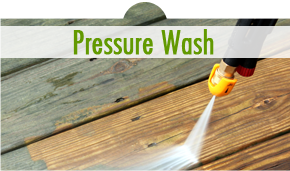 Always know your home can stand up to the wear and tear of the daily life and weather with regular pressure washing services offered by our company. Using special chemicals and our eye for detail, we never leave a surface untouched. Residential window cleaning, skylight cleaning, ceiling fan cleaning, light fixture cleaning, chandelier cleaning, screen cleaning, Vacumning of sills, preasure washing, deck cleaning and staining, cutter cleaning commercial window cleaning, construction Clean up , window cleaning for move ins or move outs! 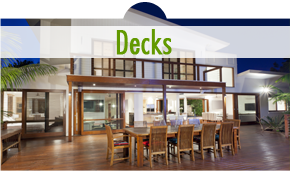 We clean and stain decks the right way. Request an estimate to discover why we are your first-choice cleaning service.